I ended up buying this LP as I looked for Arthur Custer samples. I think this album was released in 1969. Most of the composers are somewhat obscure. Here is Leonardo Balada on wikipedia. 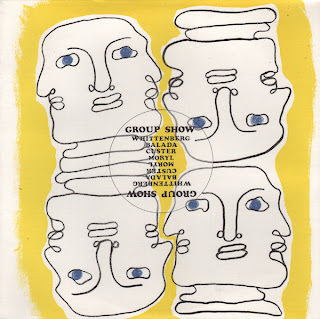 Cover drawing by Mahot de la Querantonmals. Apparently DC Comics was so strapped for cash in 1978 that they license the Superman logo so that Pickwick could produce this disco album. 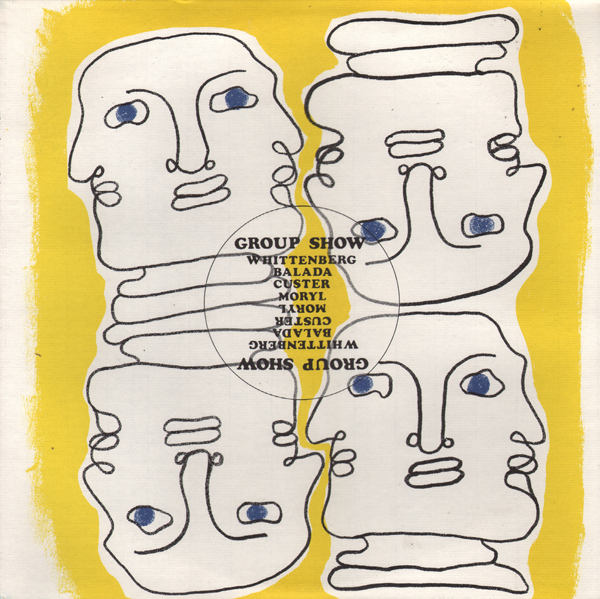 Pickwick owner, D. L. Miller was pretty hot on this project as he credits himself on the back cover: Recorded under the direction of D. L. Miller. 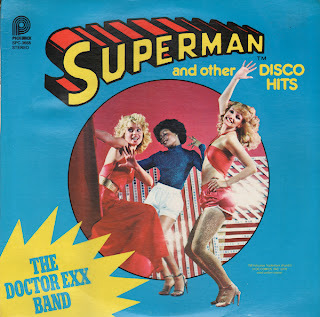 There is a funky edge to the disco... and you get the cheesy cover art... and the original, licensed Superman logo... so what's to complain about?